You need not continue to be bound to those glandular characteristics of your life which do not please you. These influences, through the findings of science and the mystical principles of nature, may be adjusted. The first essential is that of the old adage: “Know Yourself.” Have revealed the facts about the endocrine glands—know where they are located in your body and what mental and physical functions they control. 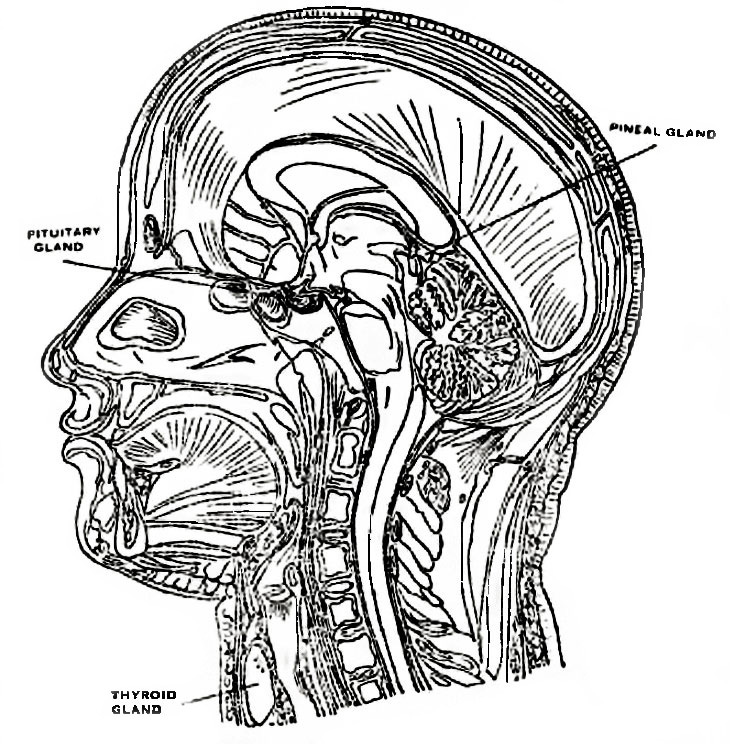 The control of the glands can mean the control of your life. These facts, scientifically correct, with their mystical interpretation, are for the first time presented in simple, non-technical language, in a book which everyone can enjoy and profit by reading. Mystics and metaphysicians have long recognized that certain external influences and powers of a Cosmic nature could be tapped; that a Divine energy could be drawn upon, which affects our creative ability, our personality, and our physical welfare. For centuries there has been speculation as to what area or what organs of the body contain this medium—this contact between the Divine and the physical. Now it is known that certain of the glands are governors which speed up or slow down the influx of Cosmic energy into the body. What this process of Divine alchemy is and how it works is fascinatingly explained in this book of startling facts. 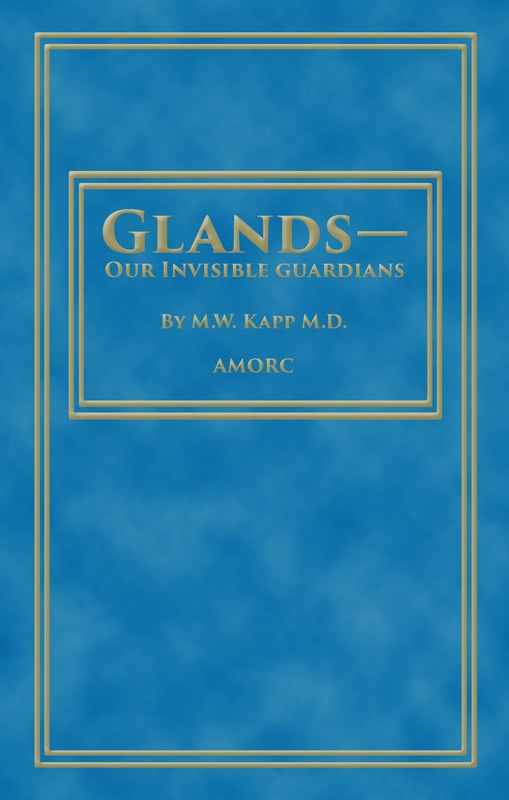 Dr. M. W. Kapp, long held in high esteem by the medical fraternity, and yet having a deep insight into the mystical laws of life and their influences on the physical functioning of the body, is author of this work.